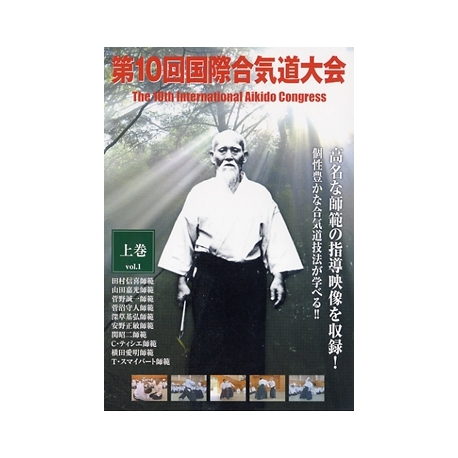 The IAF (International Aikido Federation) organizes an international congress every 5 years. 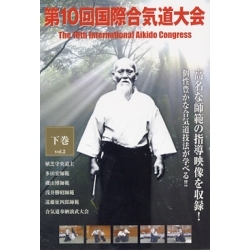 The congress was a great success with 1'300 participants. 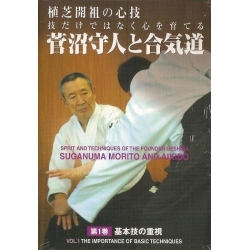 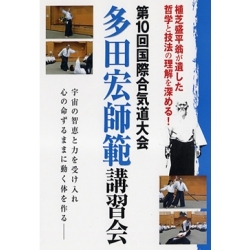 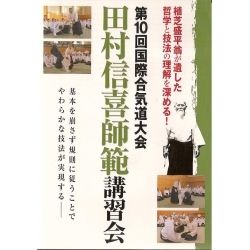 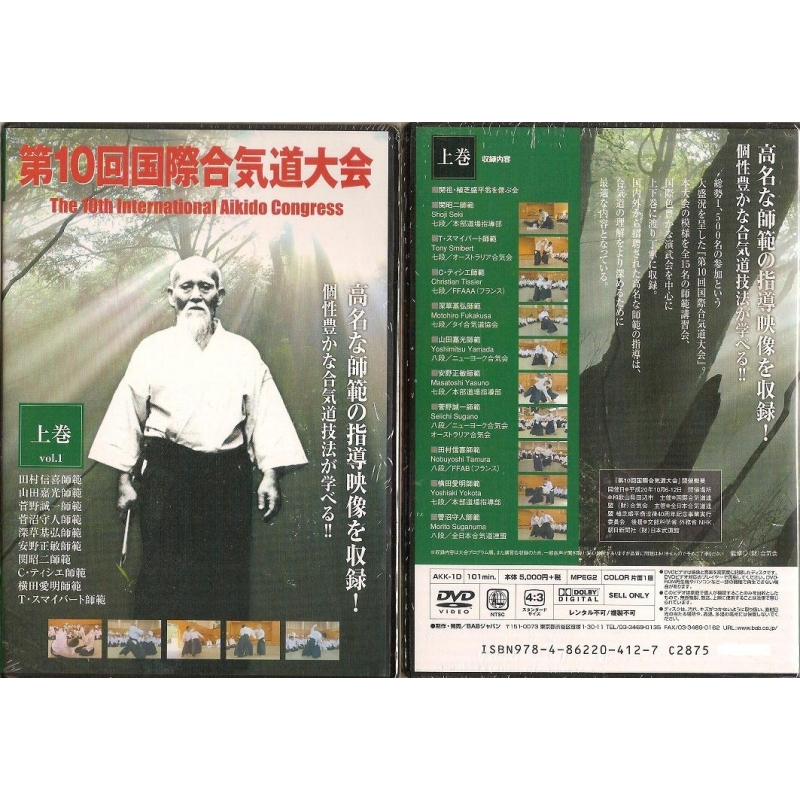 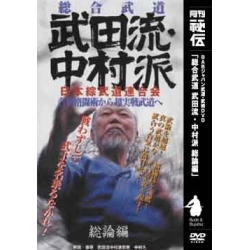 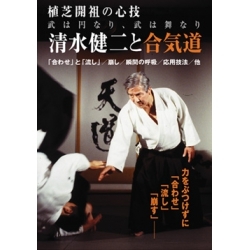 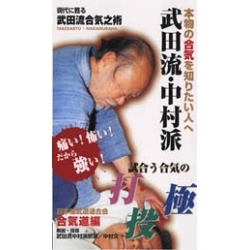 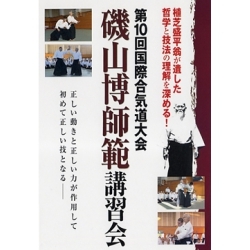 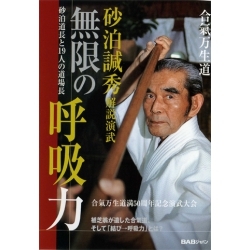 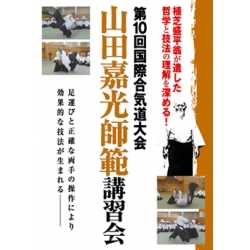 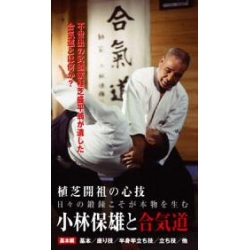 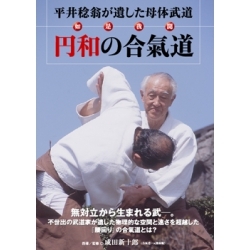 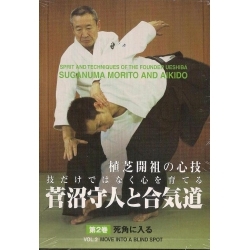 This DVD contains the demonstrations of 15 international masters and gives an overview of the many variations of Aikido techniques.